I am writing to share some exciting news – the kind of news I hope you will mark your calendar for: I am delighted to announce that I am serving as a Co-Chair for the ACLU of Illinois’ Annual Lunch which will be March 15, 2019, at the Hilton Hotel in Chicago. Like so many of you, I have spent the past two years looking for personal ways to combat the travesties we see coming out of Washington on a daily basis. As someone who has great concern for civil liberties and personal freedoms, it has been difficult to watch the Trump Administration’s careless disregard for the constitution and personal rights. The ACLU is an organization that gives me hope that we will persevere, that the foundations of our democracy will remain intact and that we will learn from the challenges we are facing today in order to build an even stronger democracy in the future. The keynote speaker for the event will be Vanita Gupta. She is the President and Chief Executive Officer of the Leadership Conference on Civil and Human Rights. She is often on cable news and is a terrific speaker. Previously, she was the Principal Deputy Assistant Attorney General and head of the Civil Rights Division at the U.S. Department of Justice until January 20, 2017. Earlier in her career, Vanita was a Deputy Legal Director at the ACLU’s National Office, where she managed a robust litigation docket and led the organization’s Smart Justice Campaign aimed at ending mass incarceration. I am eager to hear what she has to say about a pathway forward to protect civil liberties. I look forward to celebrating our democracy together in March with the ACLU of Illinois! 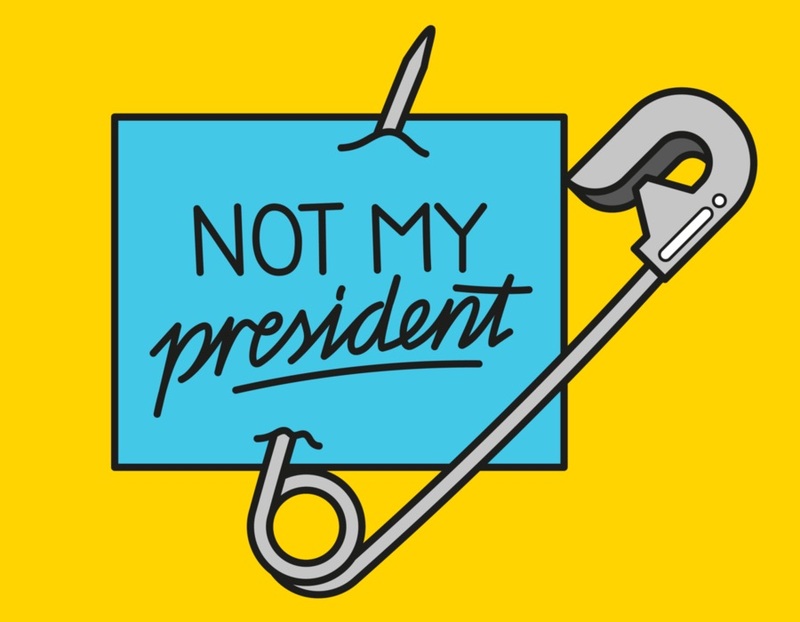 Today is NOT MY PRESIDENT Day- Vow to Get Rid of Trump and Trumpism- Join Me! Previous post Trump Wins in 2020? OMG NO! What We Can Do to Stop That from Happening!